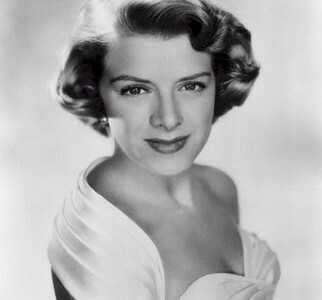 What makes Rosemary Clooney’s life so fascinating, so charmed and charged with intrigue and great challenge? Her talent, her girl-next-door appeal, her love of music, art and drama and her love for her home state of Kentucky. Behind this small town girl rise to fame story is also one of extraordinary perseverance and dedication. A story teaching that it is possible to overcome any obstacle to become the best. 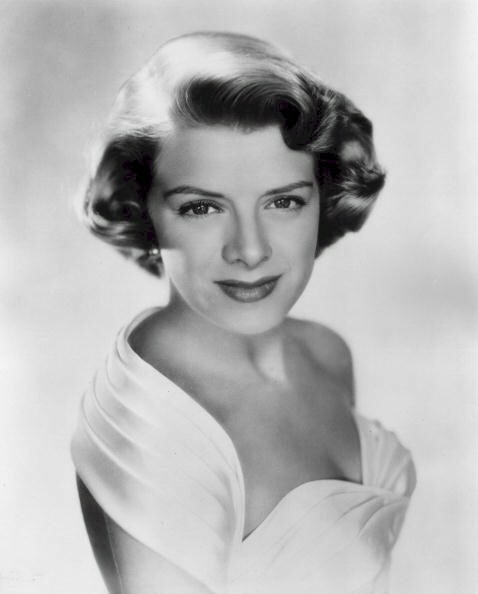 Music, Hors d’oeuvres and live entertainment, honoring Rosemary Clooney. She recorded with big name labels and some of the greatest musicians of her time, such as, Frank Sinatra, Bing Crosby and Bob Hope. Tickets are $50 each. Tickets are available at the John James Audubon office in Henderson, Ky. (270) 826-2247. For more information on the evening, contact Kim McGrew at the JJA Museum (270) 827-1893 kim.mcgrew@ky.gov or Dina Campbell, Friends of Audubon, (270) 826-5334.